The Parma Shower Panel System is a 58" Shower Panel that comes with a variety of features like Rainfall Shower Head, Body Shower Jets & a Hand-shower. The Parma Shower Panel System is made of Stainless Steel & is wall mounted which comes with all the accessories requires for installation. 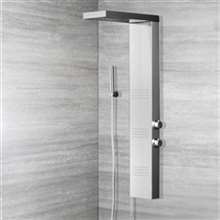 The shower panel has a nice bronze finish which is one of the main reasons why I chose this one. It has a very different look from the usual chrome finished bathroom fixtures, and the design though simple evokes a sense of luxury and sophistication. 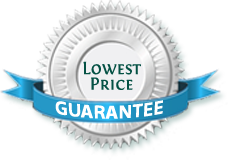 The shower panel is also priced reasonably, especially while it's on sale. So if you're planning to get one, better do so before the sale ends. When I bought this shower panel, I was expecting to get the exact same thing that I saw advertised here in the website. However, when I opened it, it looked rather different. The color of the finish actually looked a bit lighter than the one I was expecting. Still, it looks pretty though I feel like I was misled by this website's designer. Okay, so it wasn’t that long, it took about an extra three days before it arrived but it still was a bummer having to wait. The shower panel itself is okay, I have no issues with that. Maybe a little complain about the controls and water pressure but nothing really big. The price seems a bit expensive in my opinion, but I guess there’s something else to this shower panel that I’m not seeing. 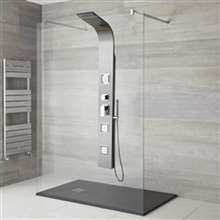 Will I recommend this shower panel? I probably would, though I suggest those intending to buy this do some more research before committing. I really love having this in my bathroom, and I am inclined to think that this is one of my best purchases yet. 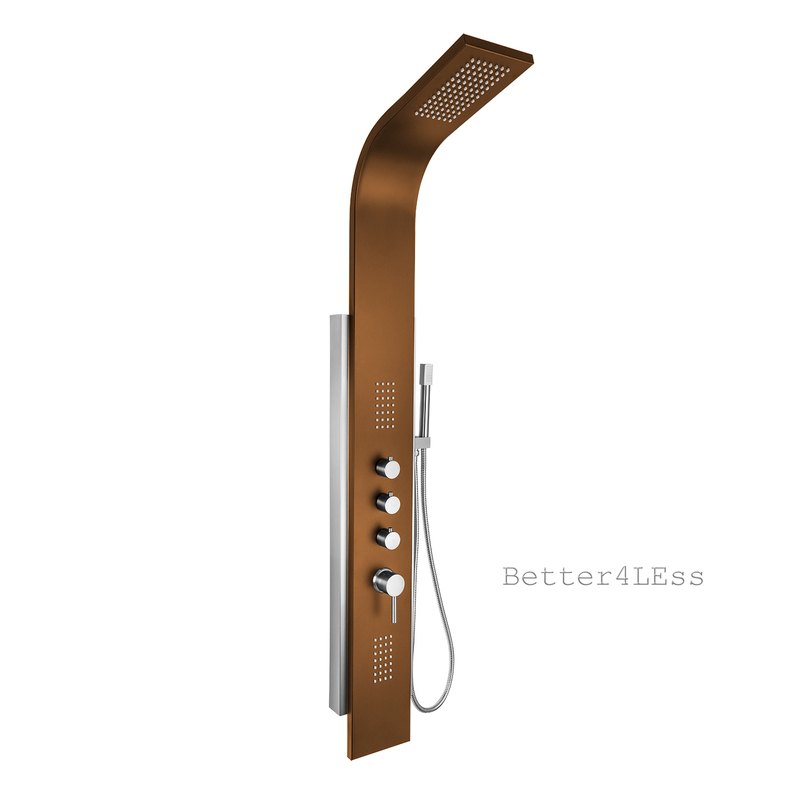 This shower panel just looks gorgeous, with the bronze finish and all. I really like how it looks. Of course, the functions and features are all exceptional as well. The body jets, in opinion, are the best parts of this shower panel. They're very relaxing and an absolute joy to use.